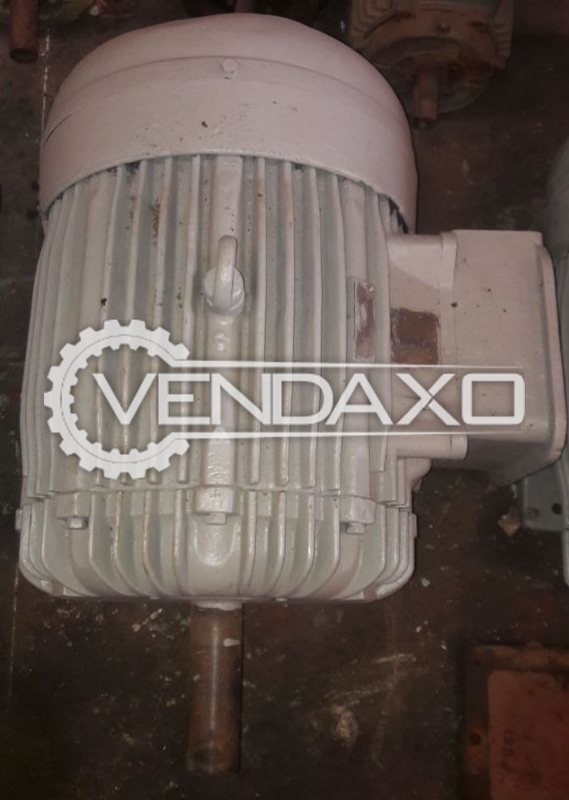 Buy Used Havells-Lafert Motor - Motor Power - 100 HPMotor Power - 100 HP, 75 KWSpeed - 985 RPMKeywords : Havells-Lafert, Motor, 100 HPFor More Detail Please Contact Us. 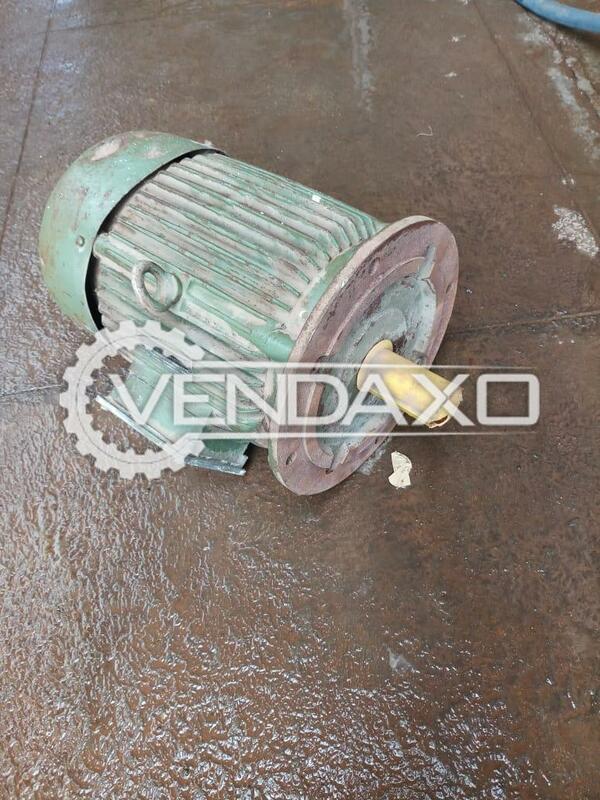 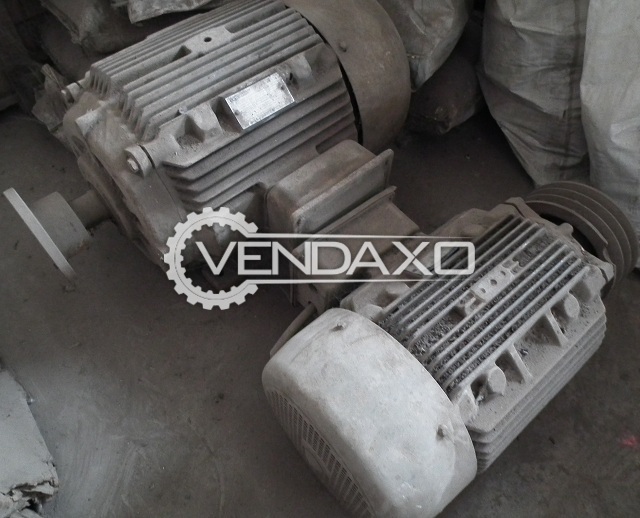 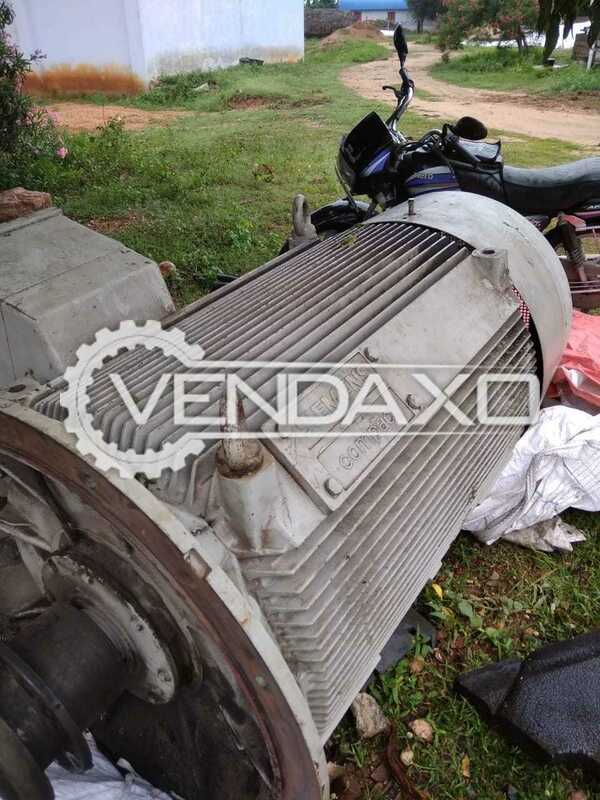 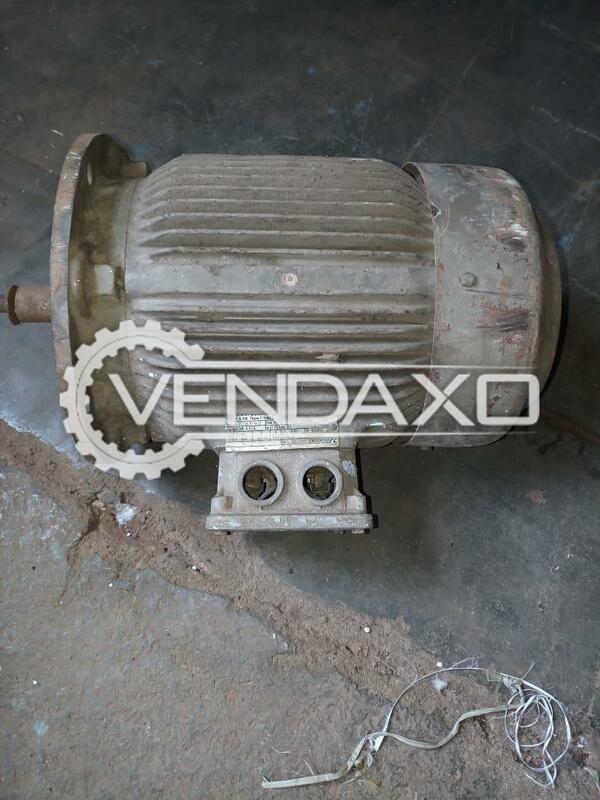 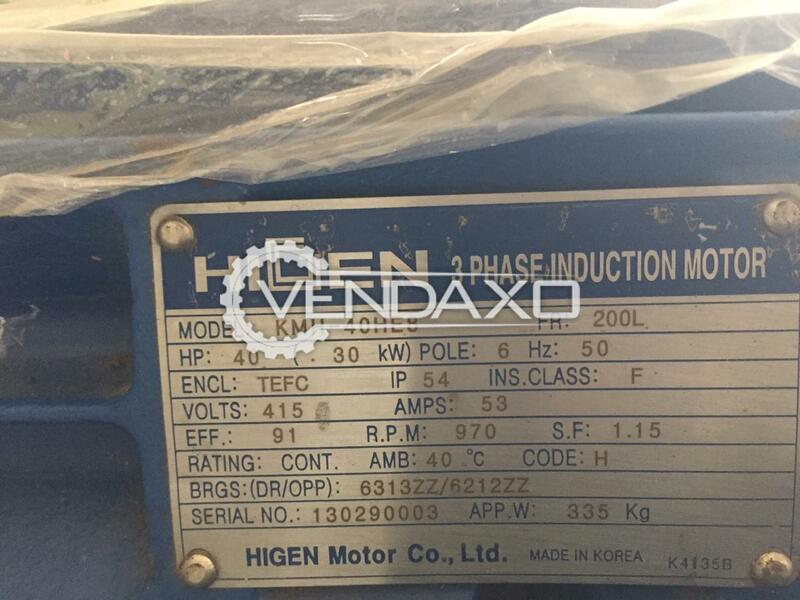 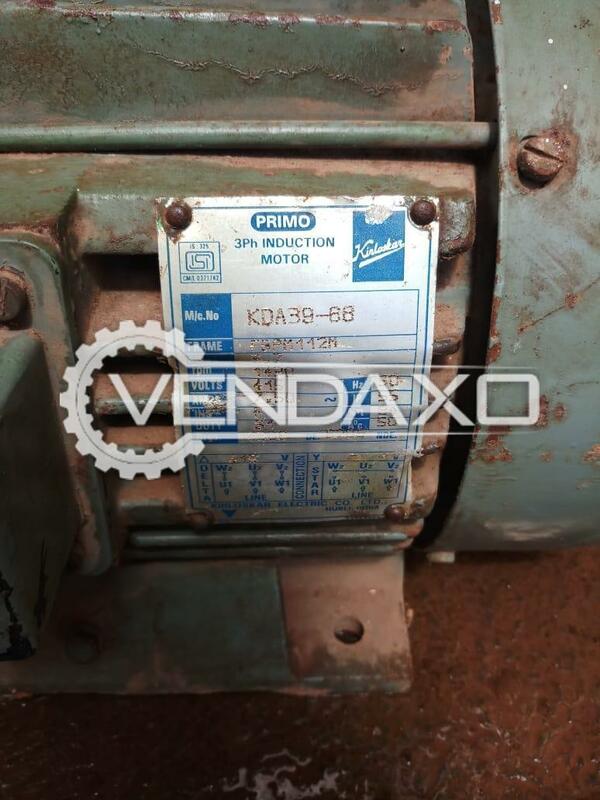 Buy Used Motor - 318 kWCapacity : 318 kWKeywords : 318 kWFor More Details Please Contact us. 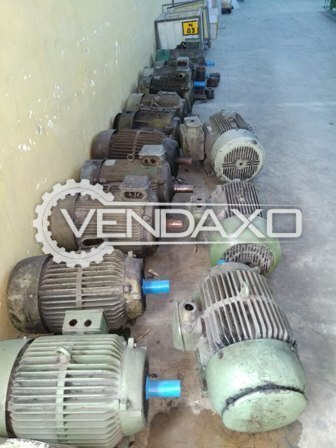 Buy Used Induction Motor - Power - 55 KWPower - 55 KWTotal Running Hour - 2000 HourKeywords : Induction, Motor, 55 KWFor More Detail Please Contact Us. 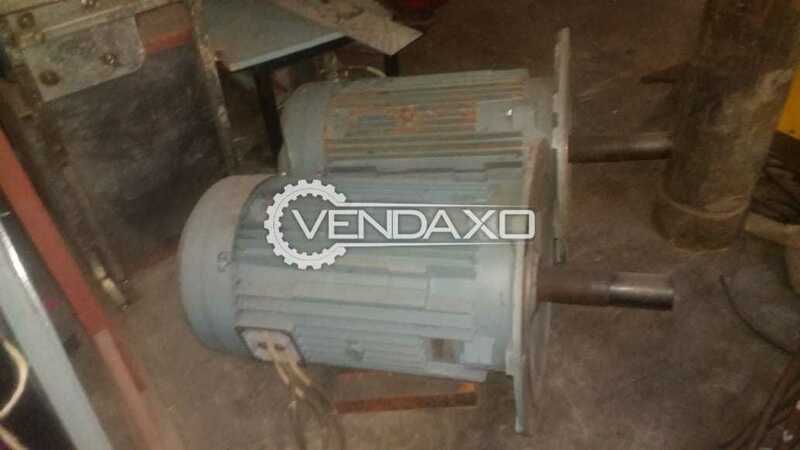 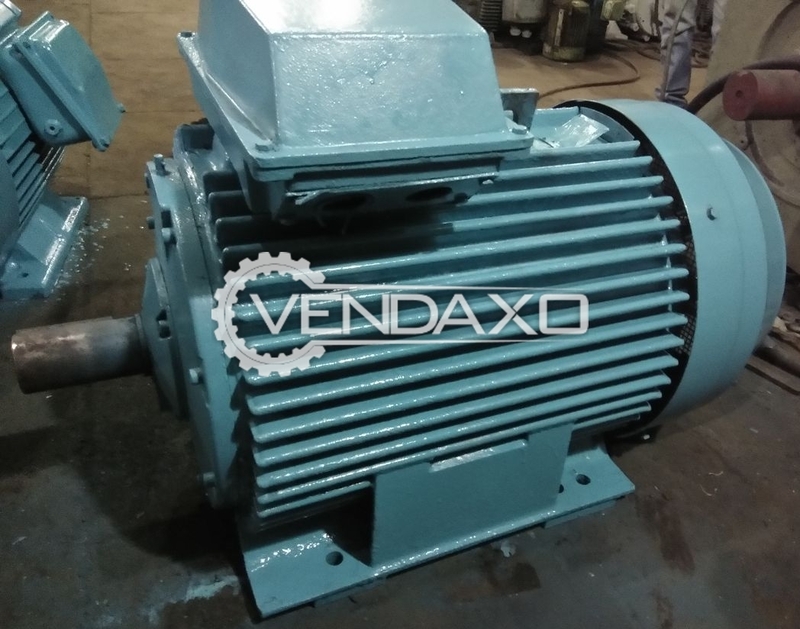 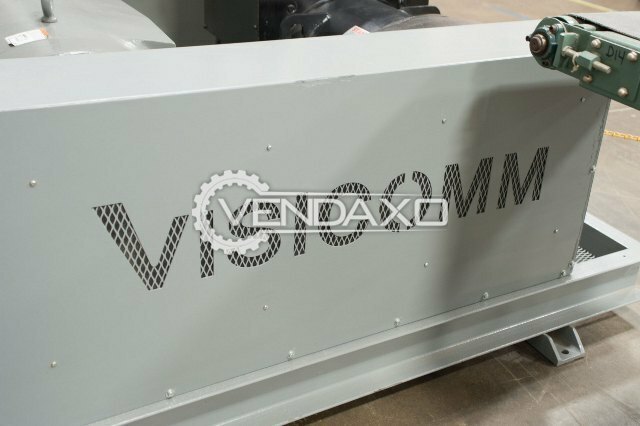 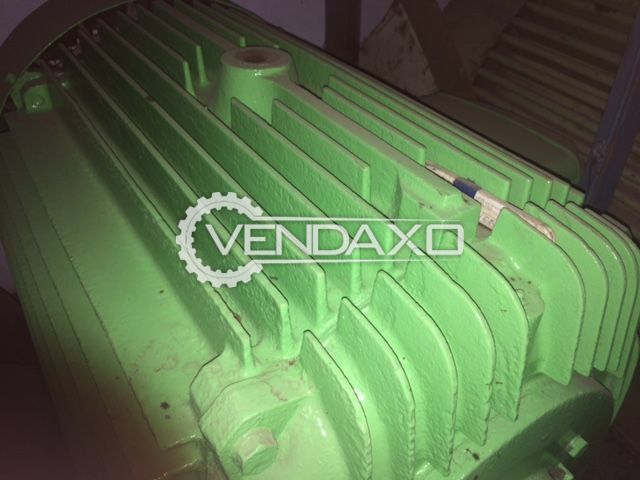 Buy Used SIEMENS Motor - 500 HPCapacity - 500 HPSpeed - 1785 RpmKeywords : SIEMENS, Motor, 500 HPFor More Detail Please Contact Us. 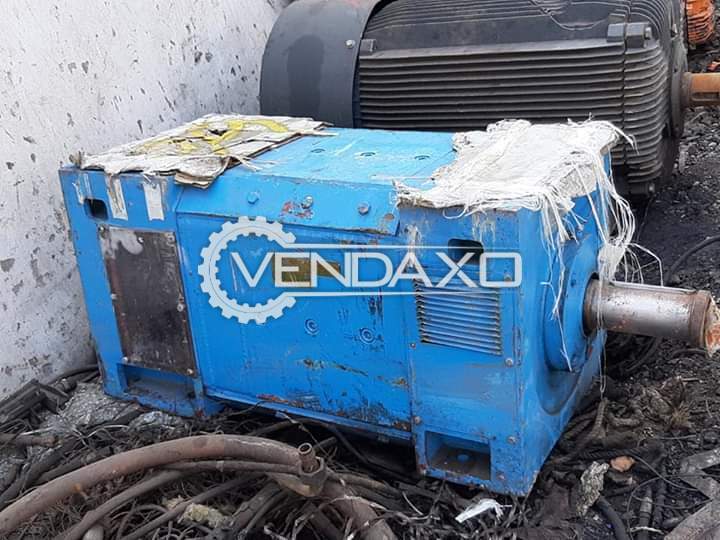 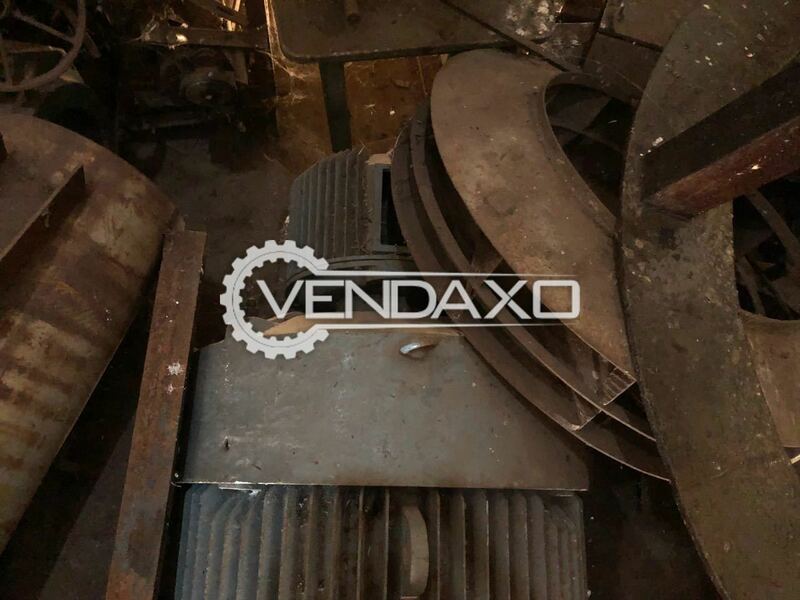 Buy used GEC Motor - 450 HP , 340 KWMotor is in Good ConditionMotor is manufactured in GEC Motor - 450 HP , 340 KWSpeed - 993 RPMFrame - KSE 450 LFor More Detail Please Contact Us.